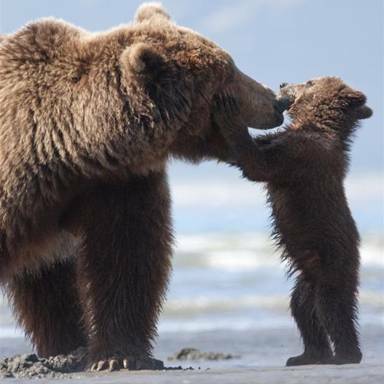 There are a few new clips for Disneynature Bears movie out! And check out this SUPER cute one called First Steps! My kids have loved all the Disneynature films and they are very educational as well!